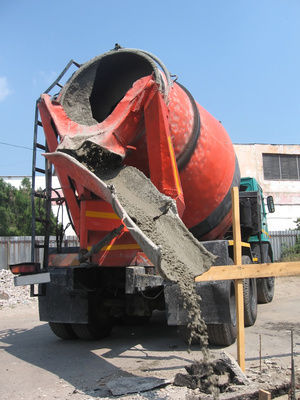 RM Construction in Regina offers several concrete services for businesses and homes throughout the surrounding areas. From simple square slabs to elaborate designs and specialty installations, our experienced team has the expertise and equipment to meet your needs. When you work with us, you can rest assured your project will be completed on time, professionally, and for a competitive rate. Every project is produced and managed by trained professionals who deliver top quality services in a timely, affordable manner.